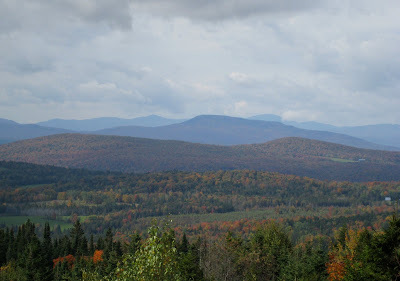 The Green Mountains of Vermont are a beautiful place. 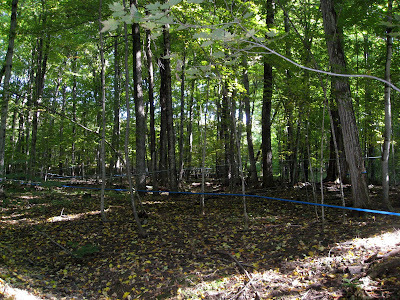 Covered in sugar maples, as well as, other members of the Northern Hardwoods, including beech, elm, black maple, striped maple, and occasional eastern white pine. These forests are lush and thick. 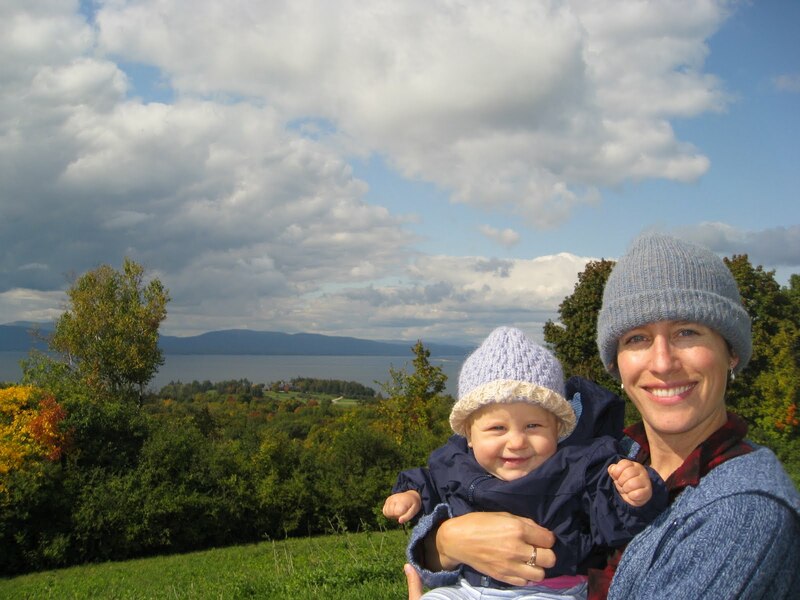 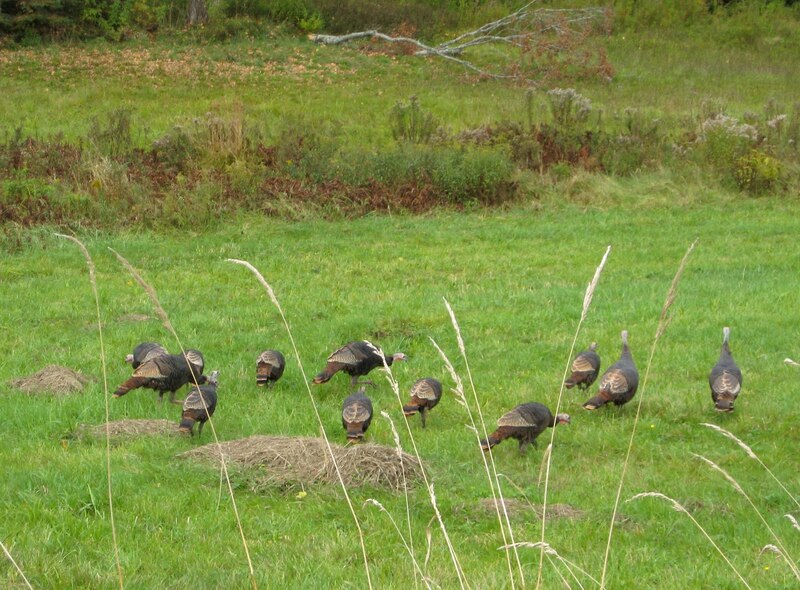 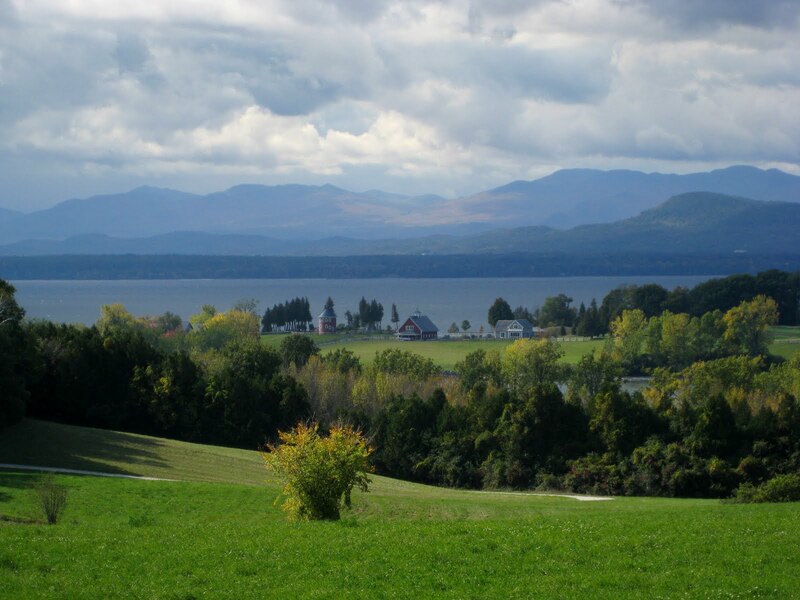 In addition, Vermont is dotted with picturesque farms and fields and white church steeples. Of course, Vermont is famous for maple syrup. 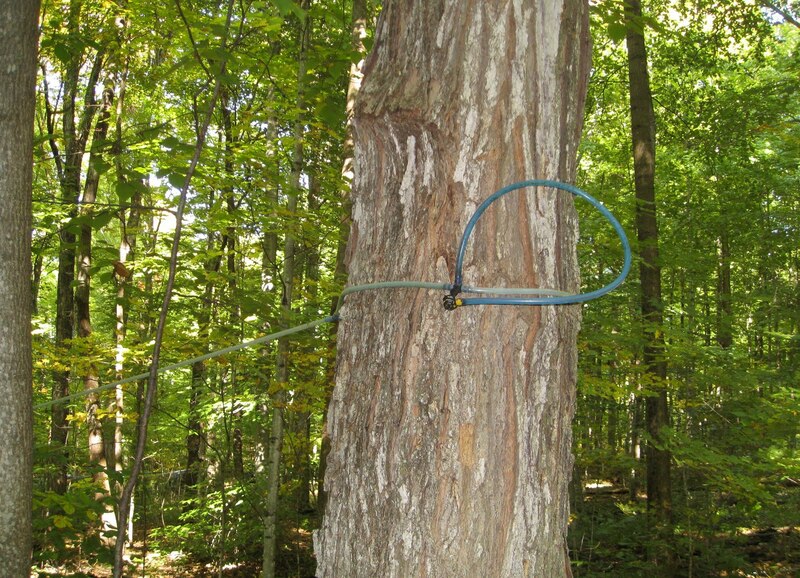 Here is a maple syrup operation. 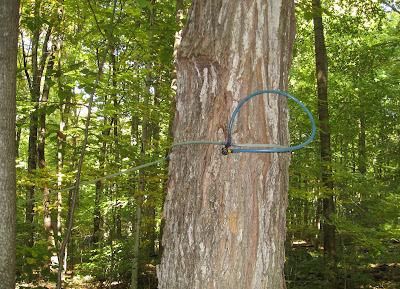 These taps are placed on the trees and the sap runs through these rubber lines to a central collecting station. 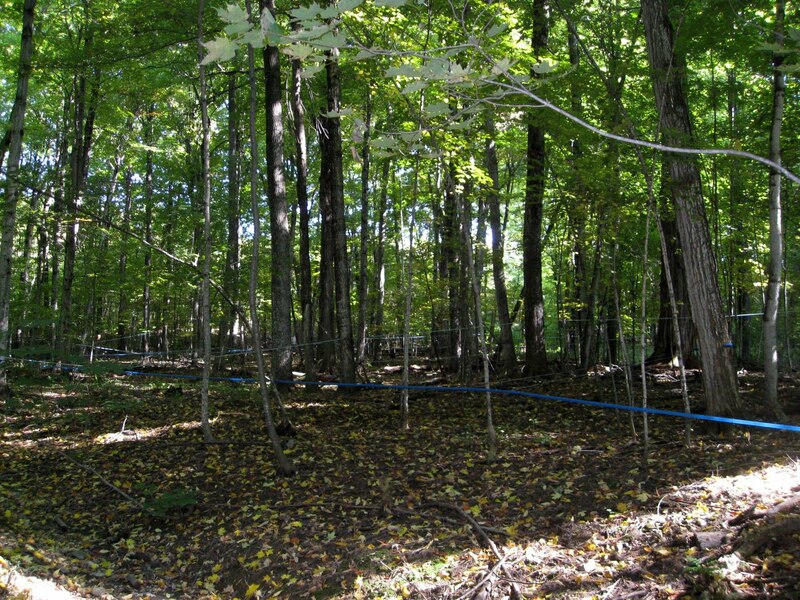 The forest is literally a tangle of hoses running from hundreds of trees. This is the view of Lake Champlain from Shelburne Farms near Burlington. 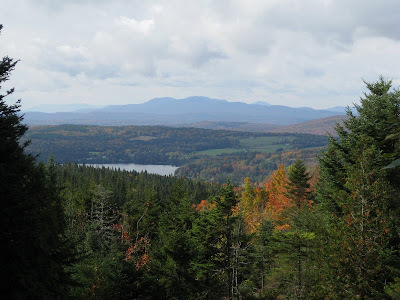 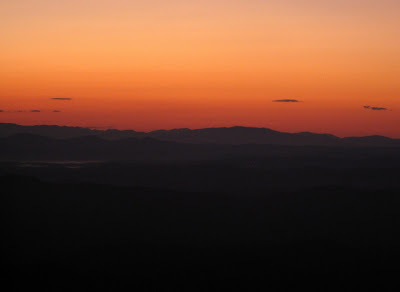 Across the lake are the Adirondacks of New York. This is the Nature Conservancy preserve called Chickering Bog. 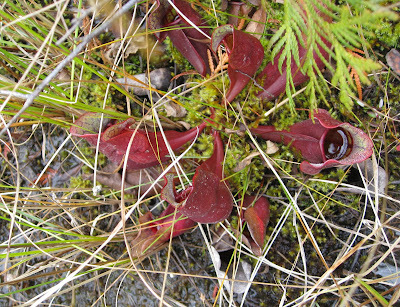 It was full of carnivorous plants and tamarack. 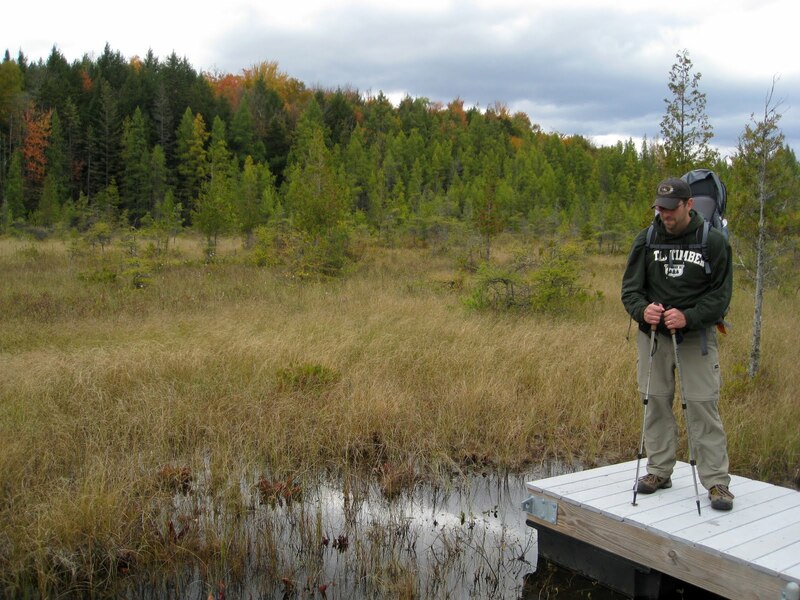 Spruce and maples are common away from the waters edge.